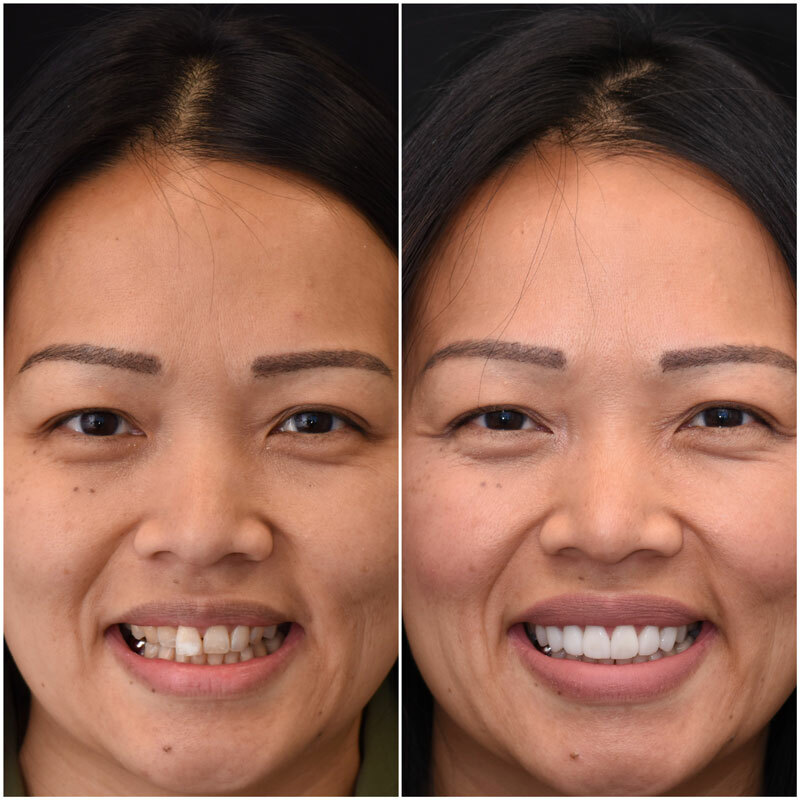 The ability to alter someone’s smile and completely change their life is amongst the most rewarding aspects of my career. 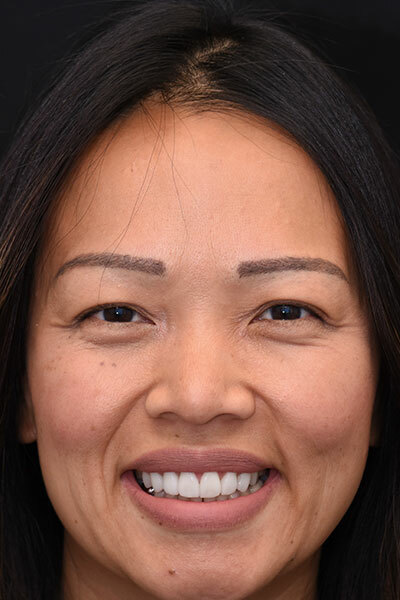 This lovely patient has struggled to smile confidently for over 2 decades. 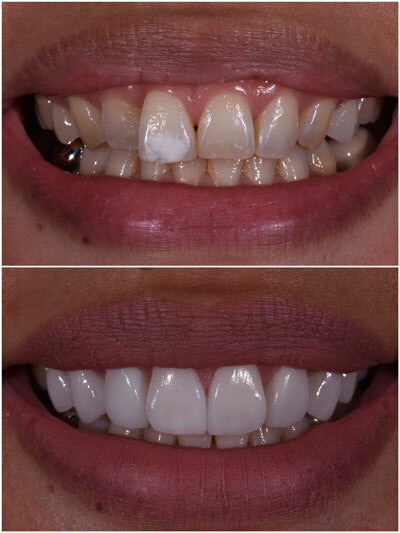 Thank you to my stunning patient for allowing me to share the results of her incredible smile makeover. 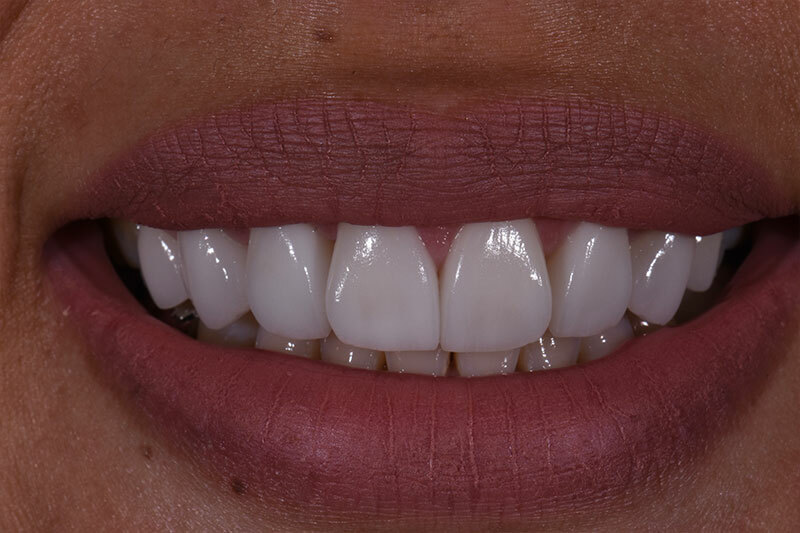 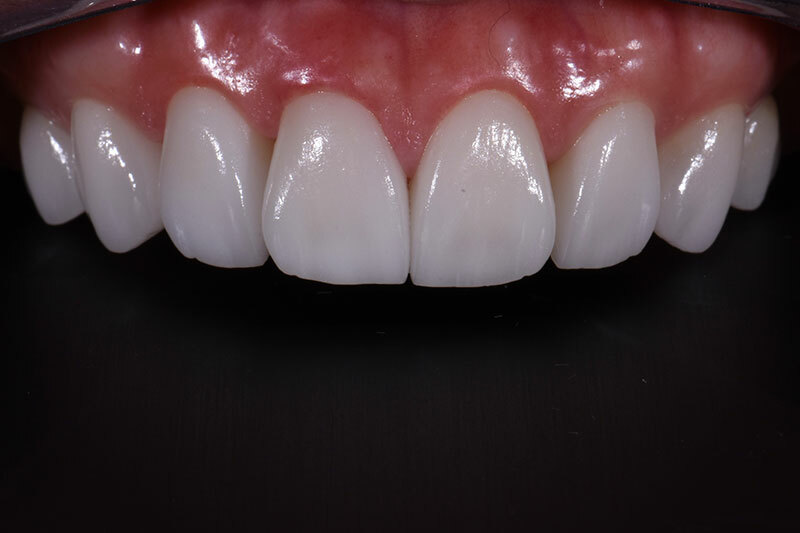 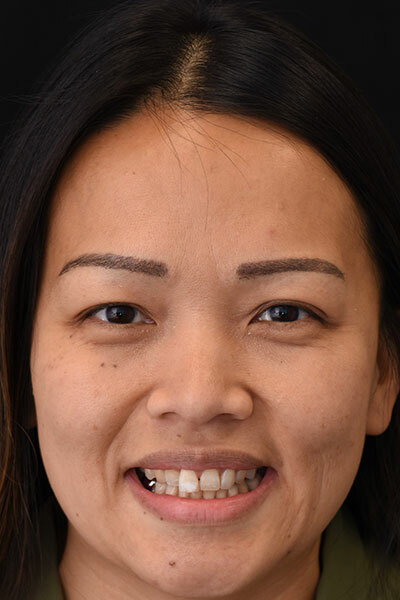 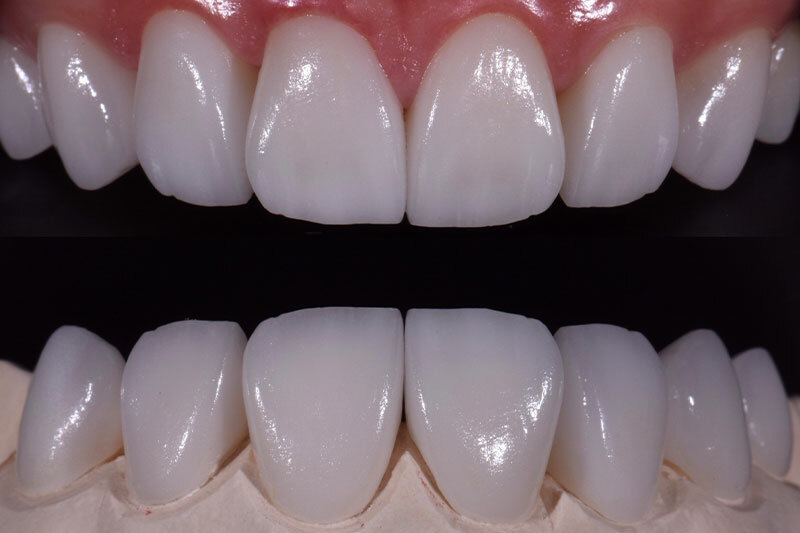 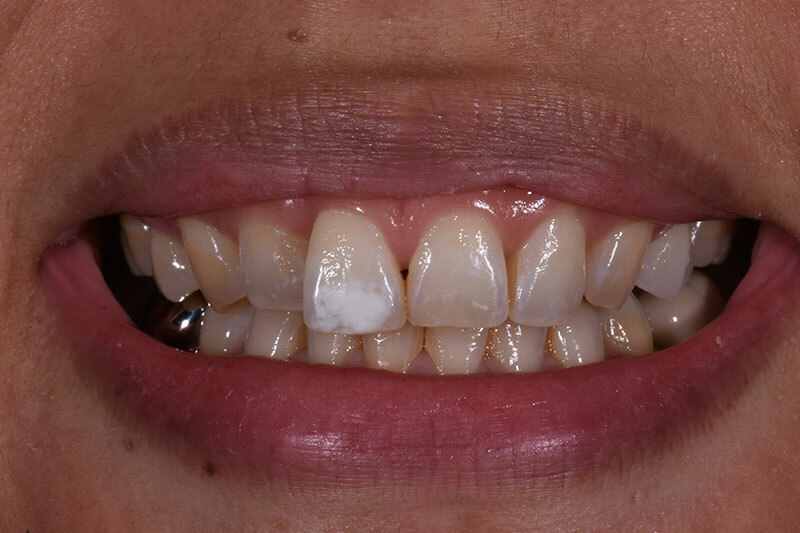 Treatment of Porcelain Veneers were used in this case to correct years of failed orthodontics, severe wear to the teeth and intrinsic staining due to tetracycline staining and excessive Fluoride decalcification. 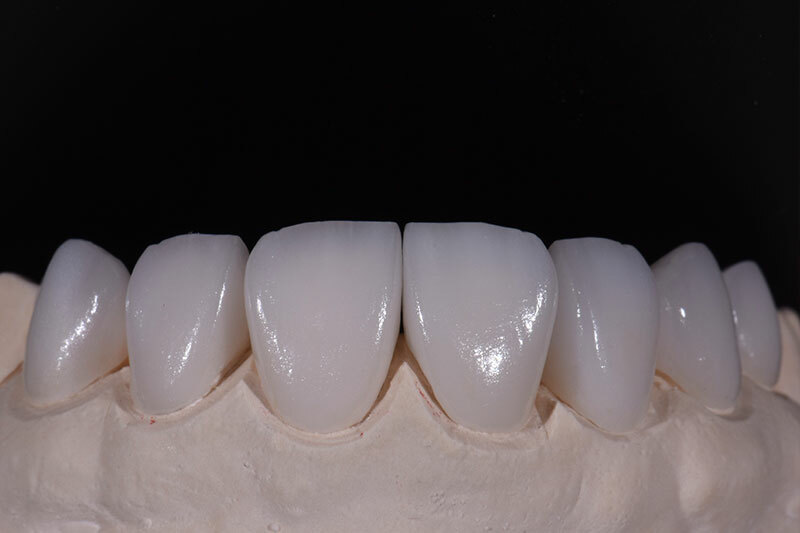 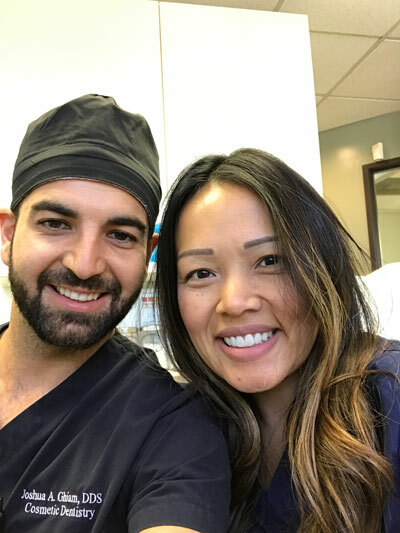 The strength of well-placed Porcelain Veneers by Dr. Joshua Ghiam are similar to that of natural tooth structure, lasting many, many years.